2 nights for the price of 1 offer with Select Hotels. When you stay in one of our hotels on departure you will receive one our 2 nights for the price of 1 vouchers as a thank you. With your voucher you can book one night and get your second night free.  From only €119 per double/twin room including full Irish breakfast for two people sharing and get the second night including full Irish breakfast for free. Choose from an exciting array of 3* and 4* star hotels around Ireland each indepedently owned.